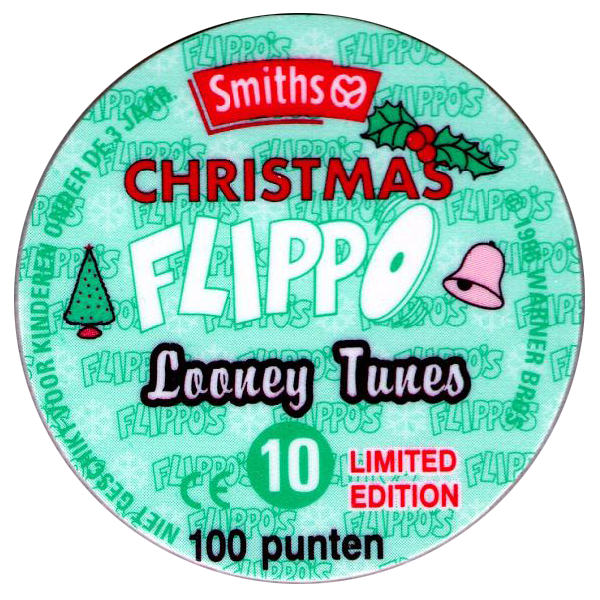 Info:This set of Christmas Flippos were produced specially for employees of Smiths Food Group bv in the Netherlands. 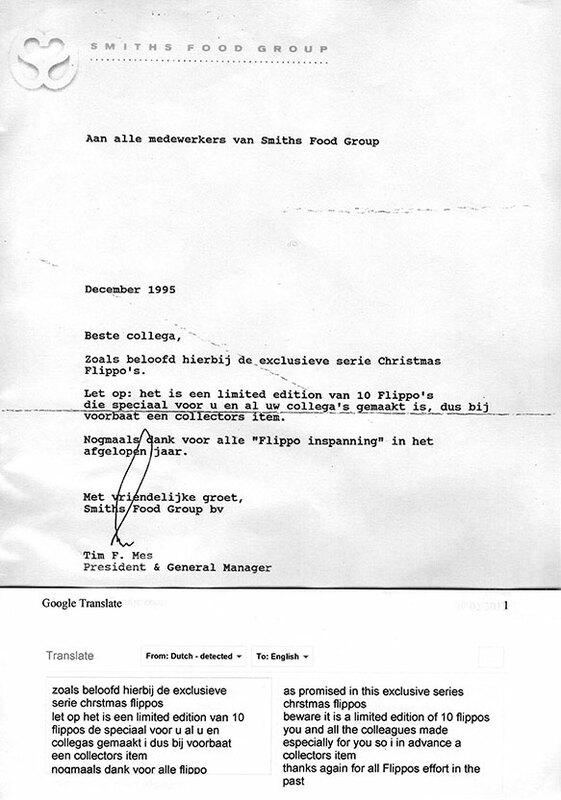 The set was given to employees as a thank-you gift for their work in 1995, see the letter below, which includes an English translation. 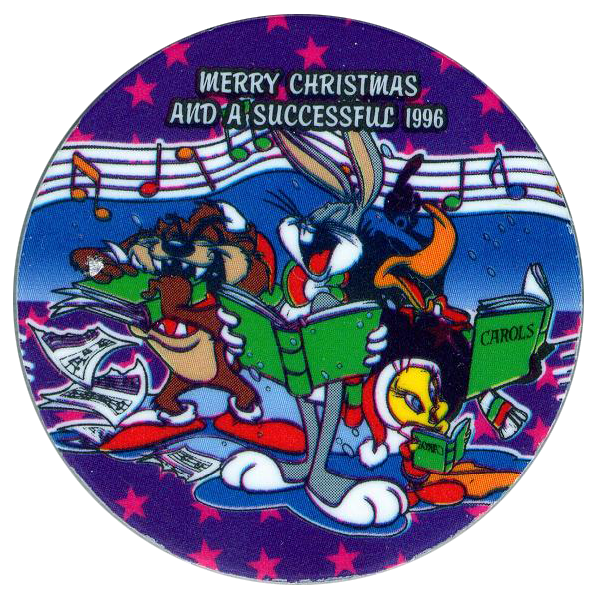 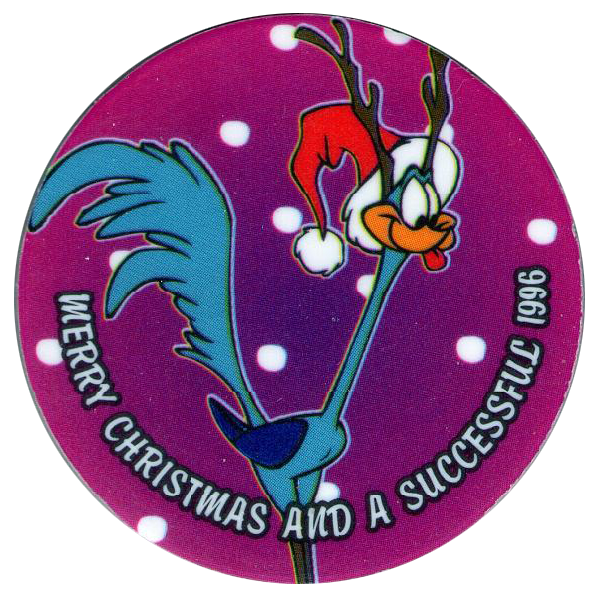 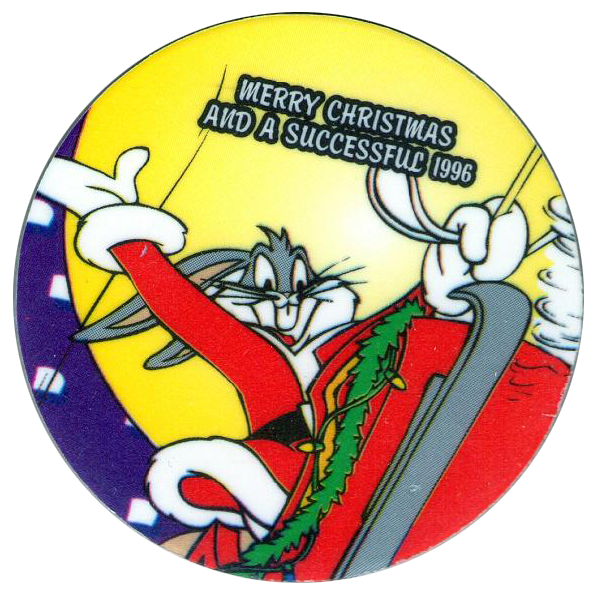 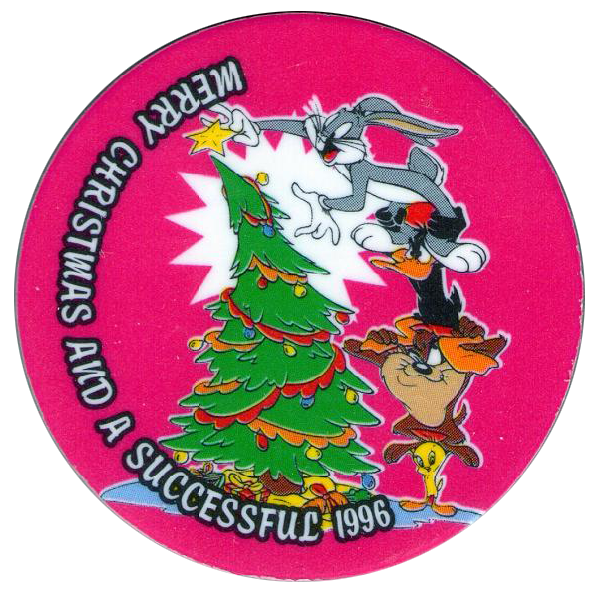 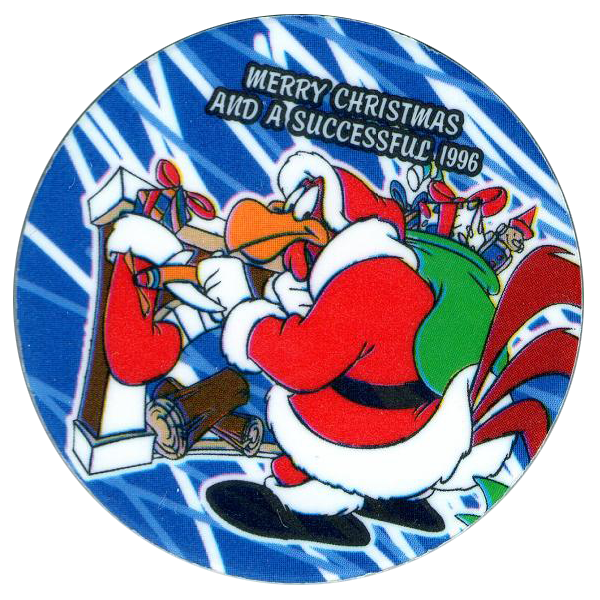 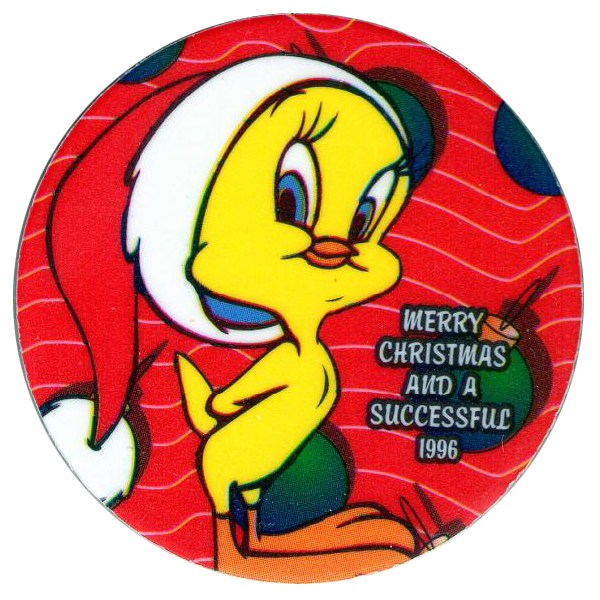 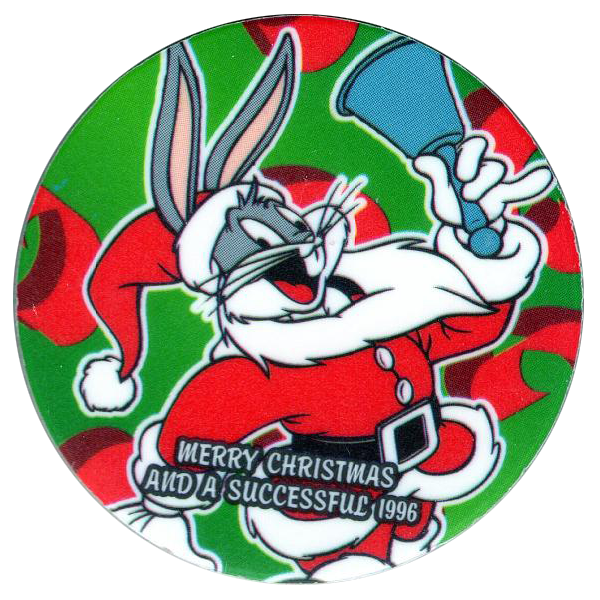 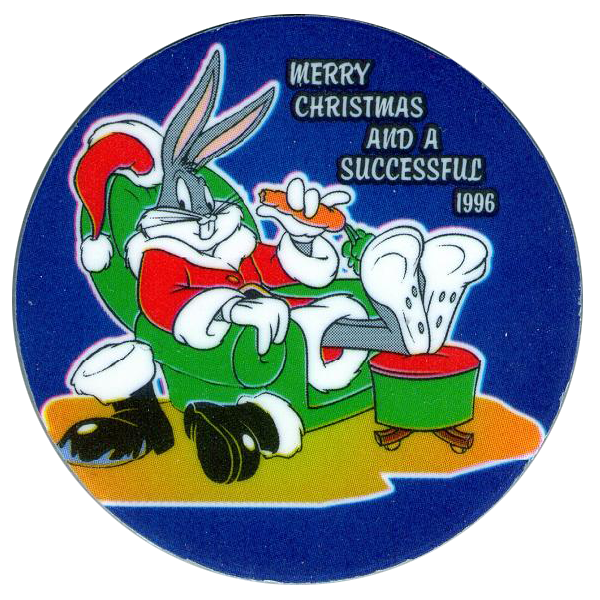 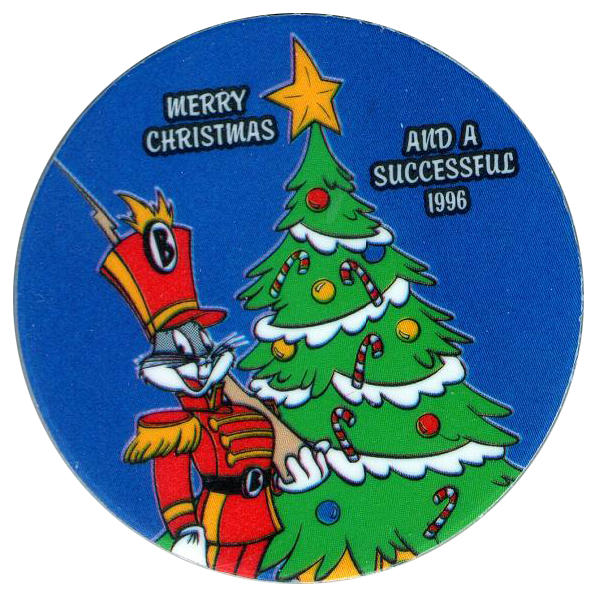 The Flippos feature various Looney Tunes characters in different Christmas related activities / dress. 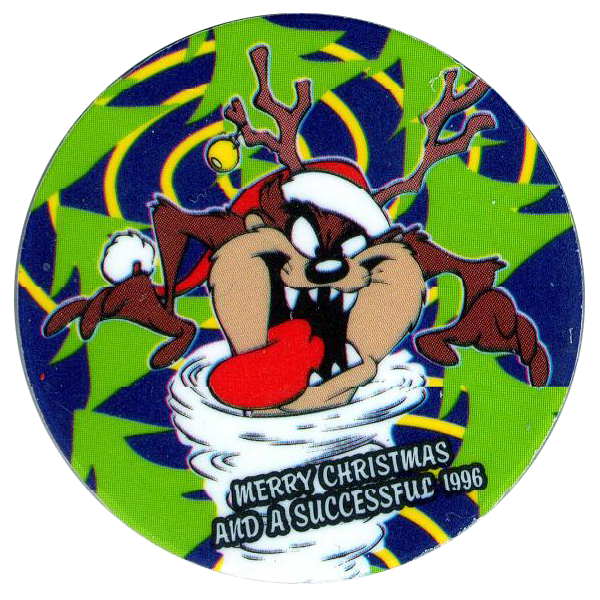 On the back of each Flippo it gives the name of the character depicted on the front and a point score, which is 100 points for all of the caps.